Garlic is my go-to addition to add a pop of flavor to any dish, from pizza and pasta to salad dressing and stir-fry. 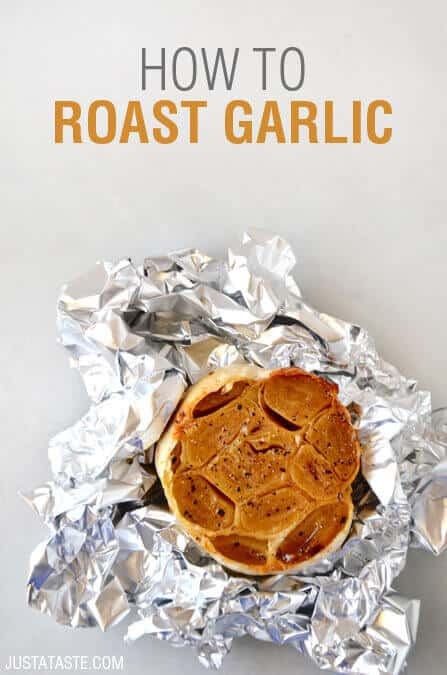 And now it’s easier than ever to add a garlicky twist with this super tutorial for how to roast garlic in 30 minutes or less. Preheat your oven for 400°F then add a garlicky twist to your next dish with recipes for Roasted Garlic Macaroni and Cheese, Roasted Garlic Hummus and Cheesy Roasted Garlic Corn on the Cob.